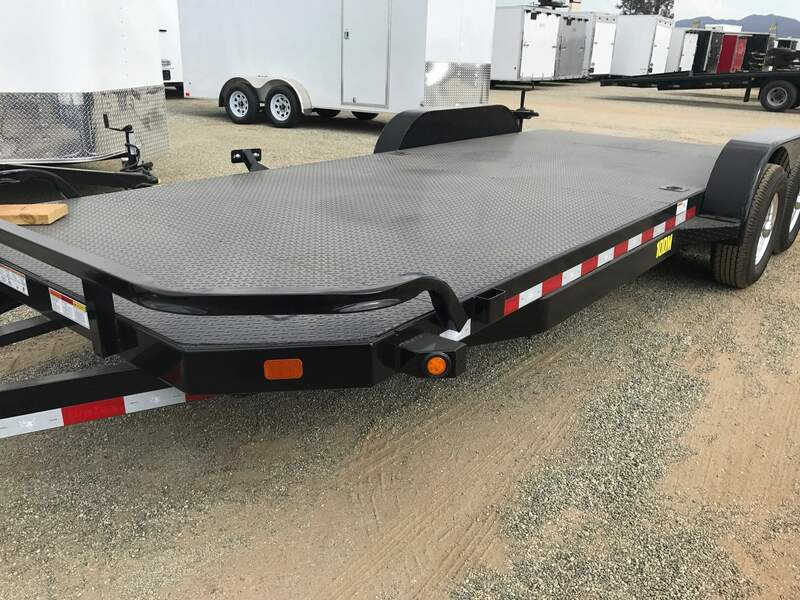 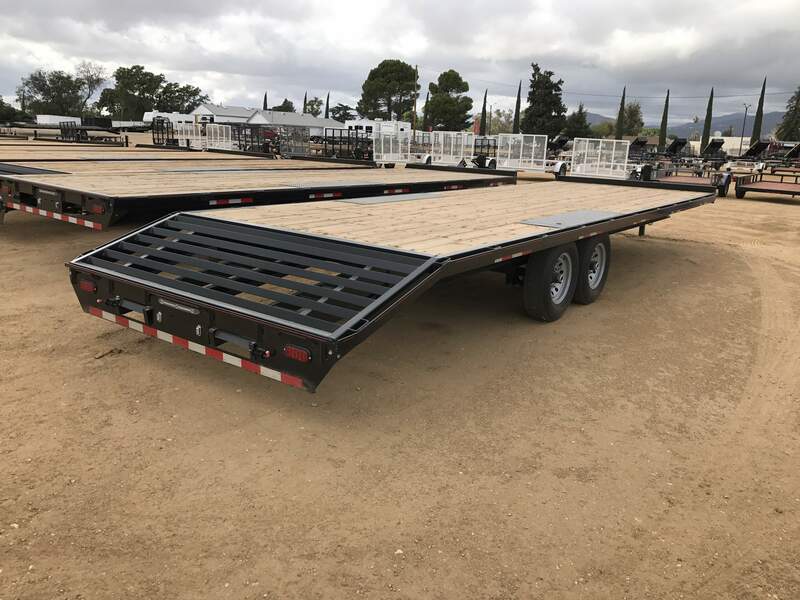 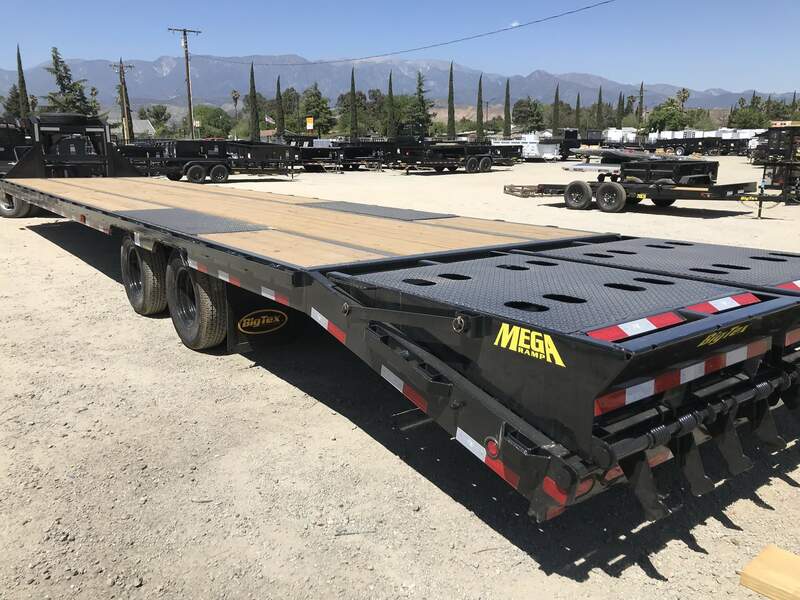 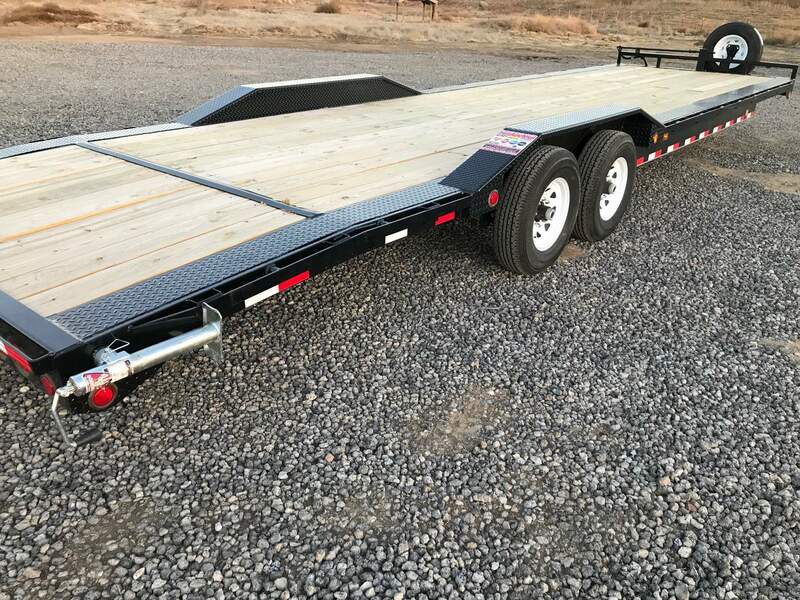 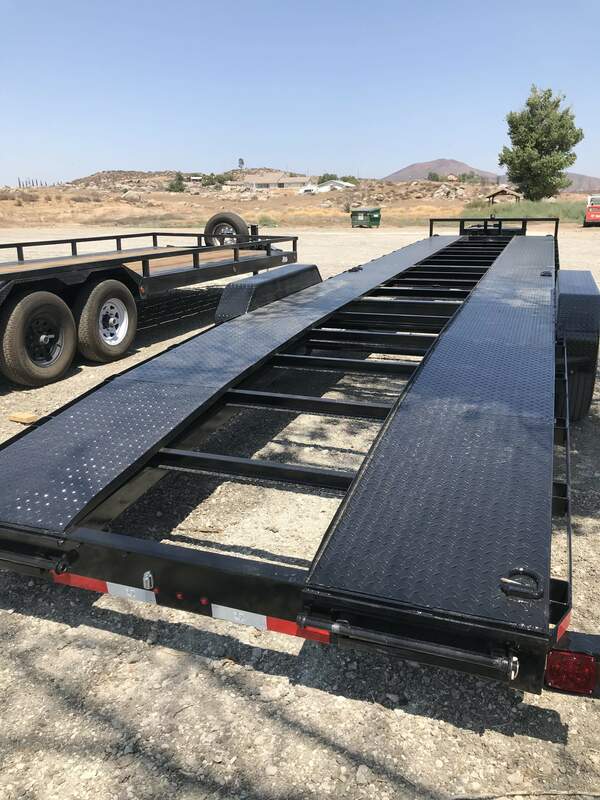 Need an Enclosed or Flatbed Trailer Rental? 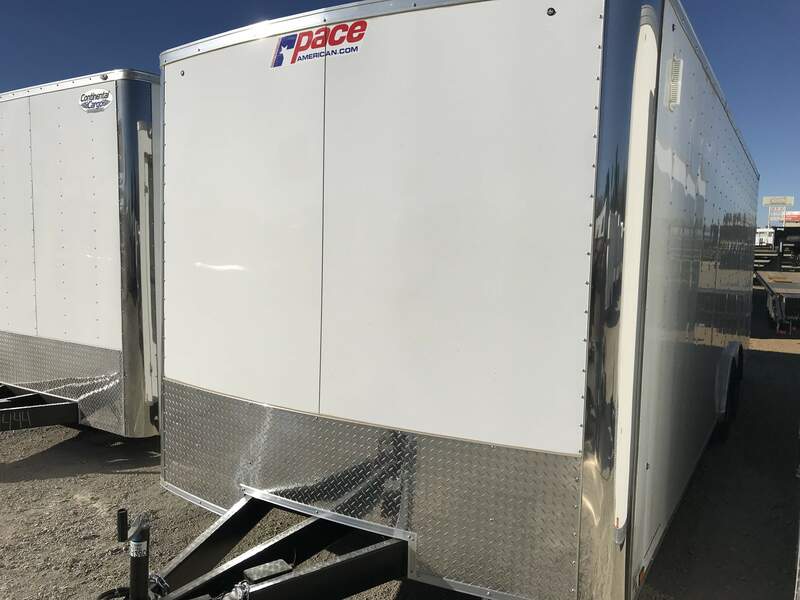 We have a large selection of trailers for rent. 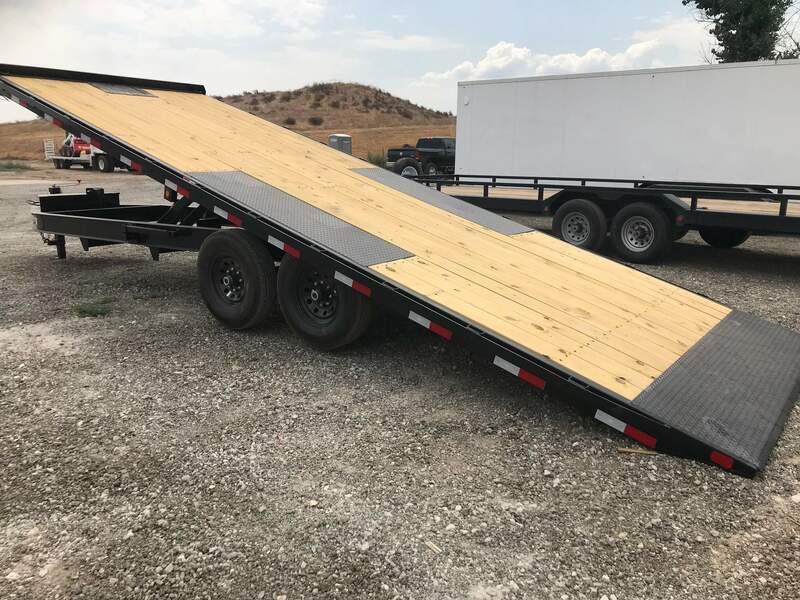 We rent out BIG trailers that you can't find at your local rental store. 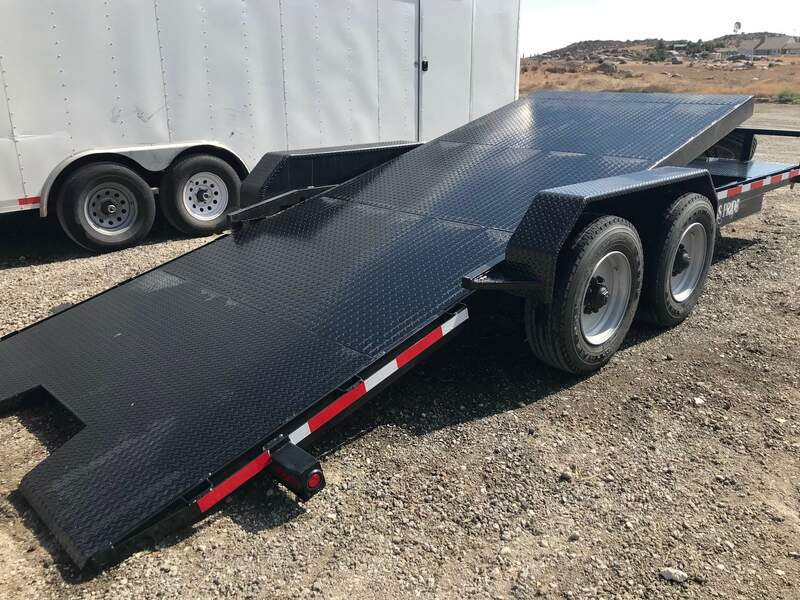 We do allow our gooseneck rentals and other trailer rentals to go out of state! 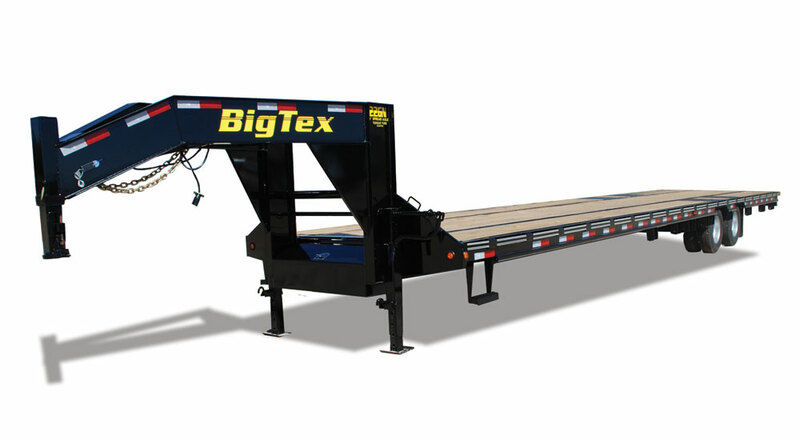 We offer rental periods from 1 day to multiple days, weeks or months with reduced rates for longer rental periods. 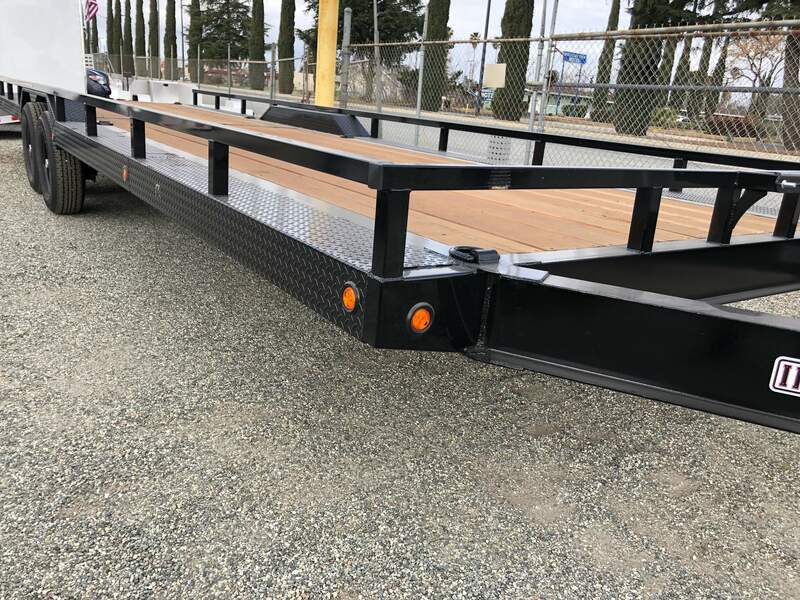 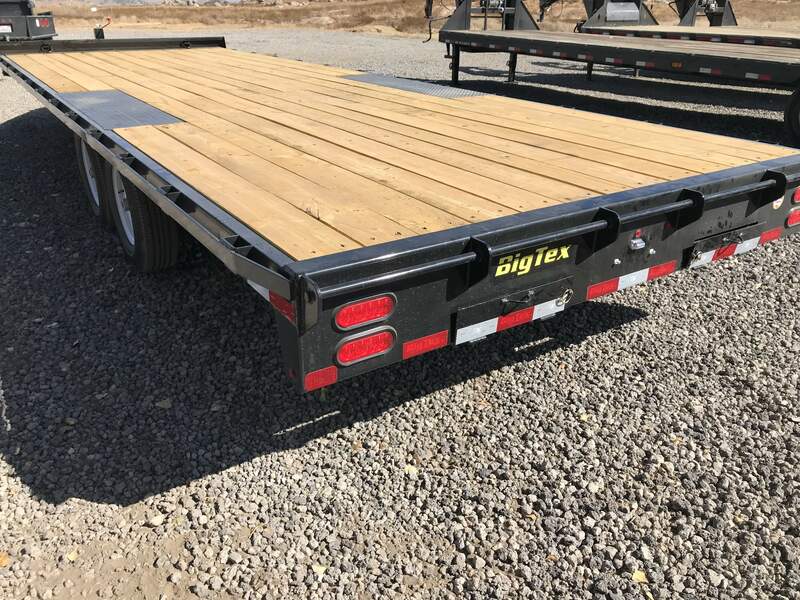 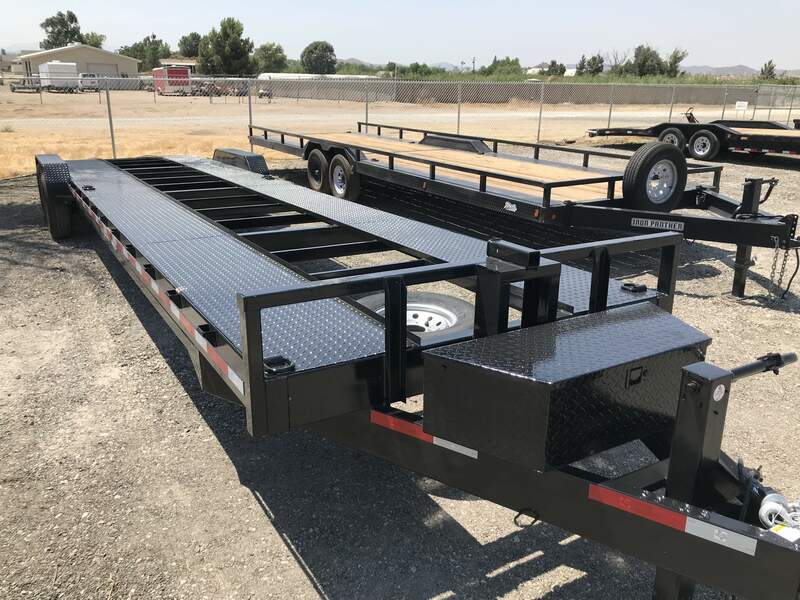 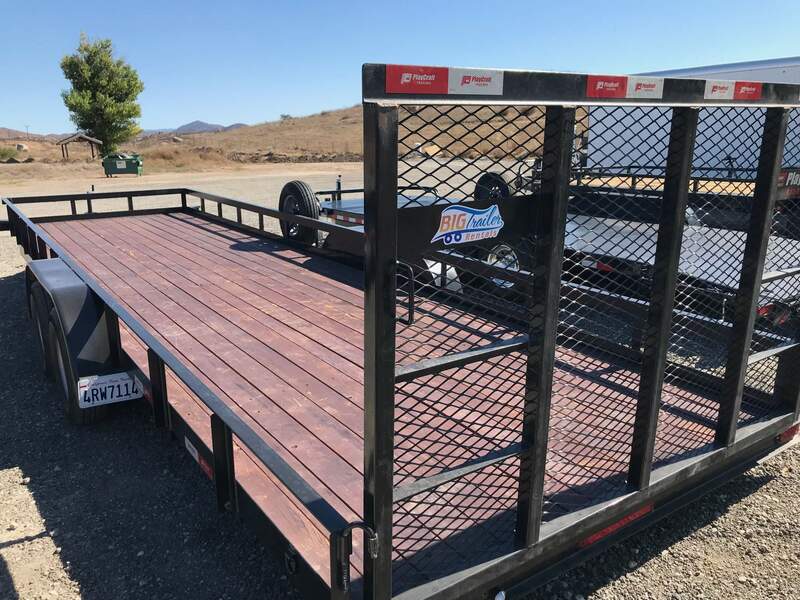 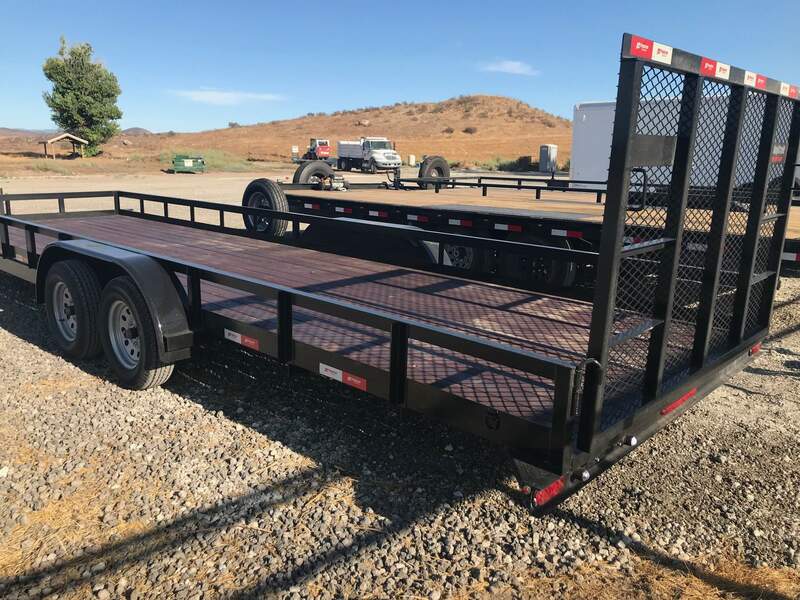 Big Trailer Rentals is located in Winchester, California. 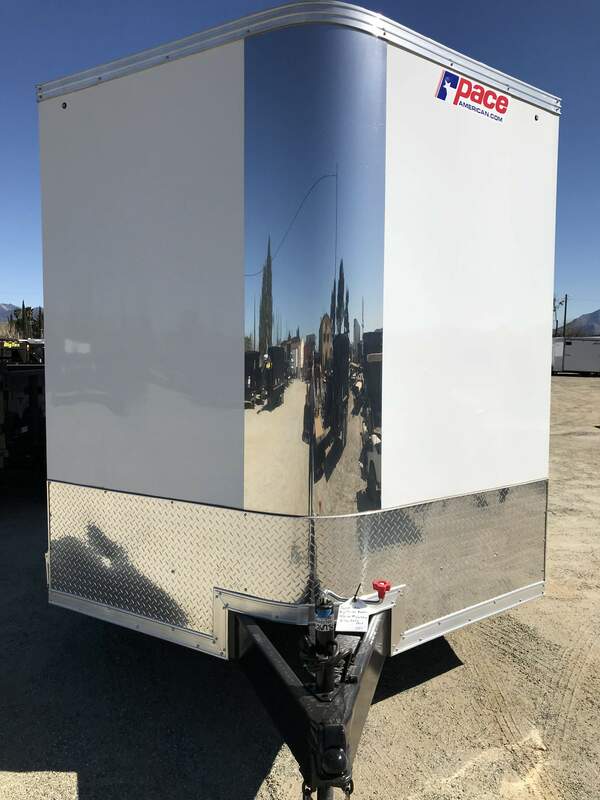 We specialize exclusively in large trailer rentals. 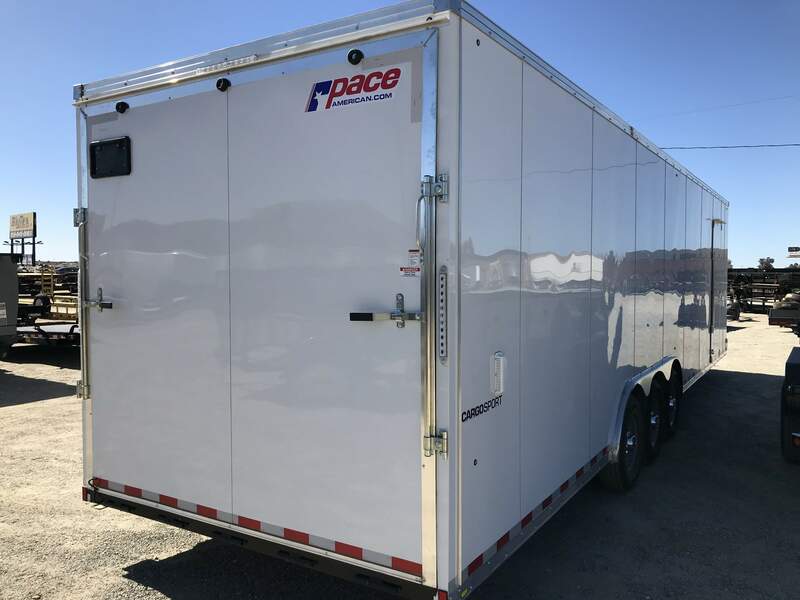 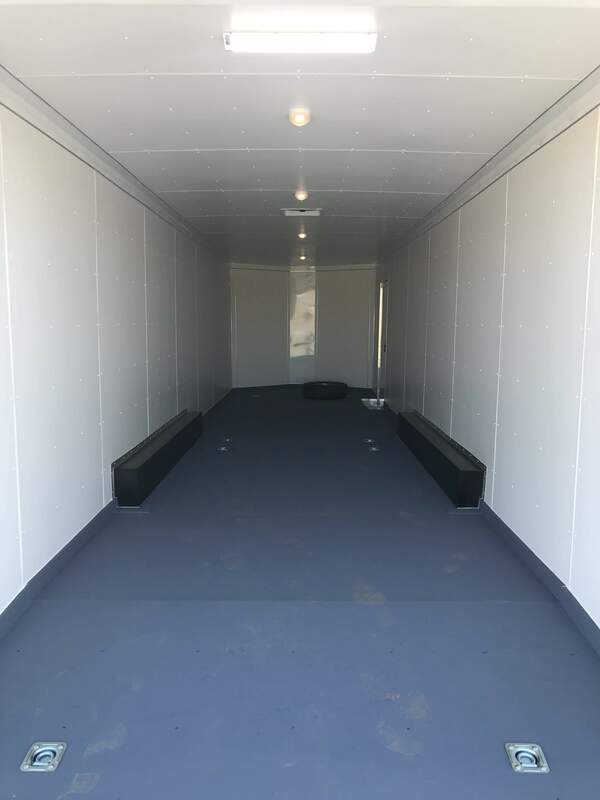 Our trailer rentals range in size from 20' to 40' in length and include flatbed trailer rentals and enclosed trailer rentals.